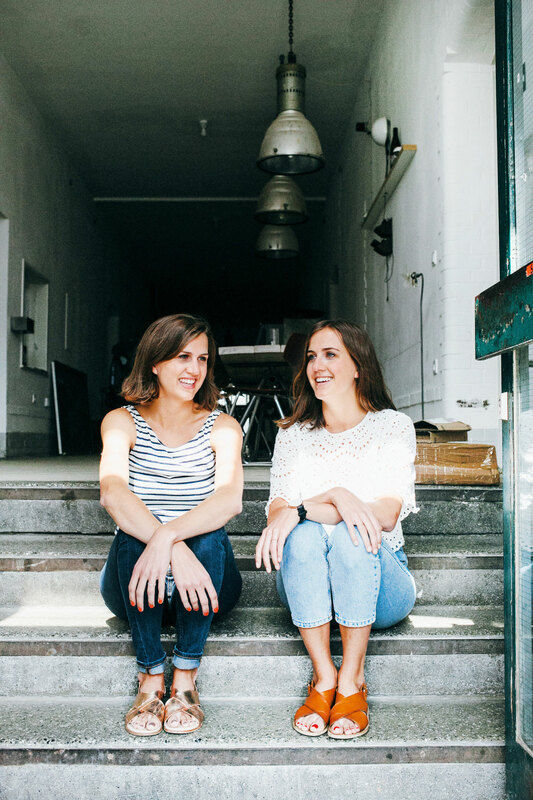 This month I had the pleasure to interview the lovely twins Valérie and Caroline-Marine. 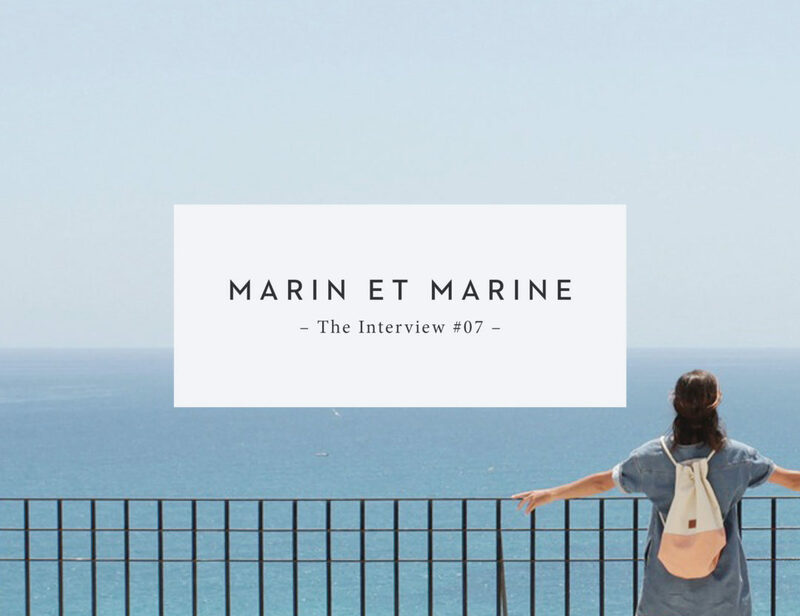 In 2013 the two young women established MARIN ET MARINE, a sea bag label that concentrates on the simple but beautiful things in life. 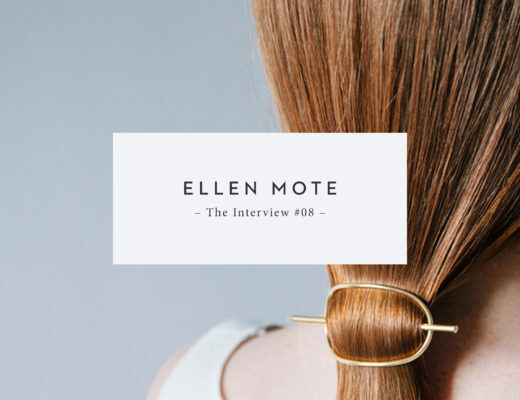 Their aim is to go back to the time where you only had a few items which were created with love and dedication and that often lasted a lifetime. 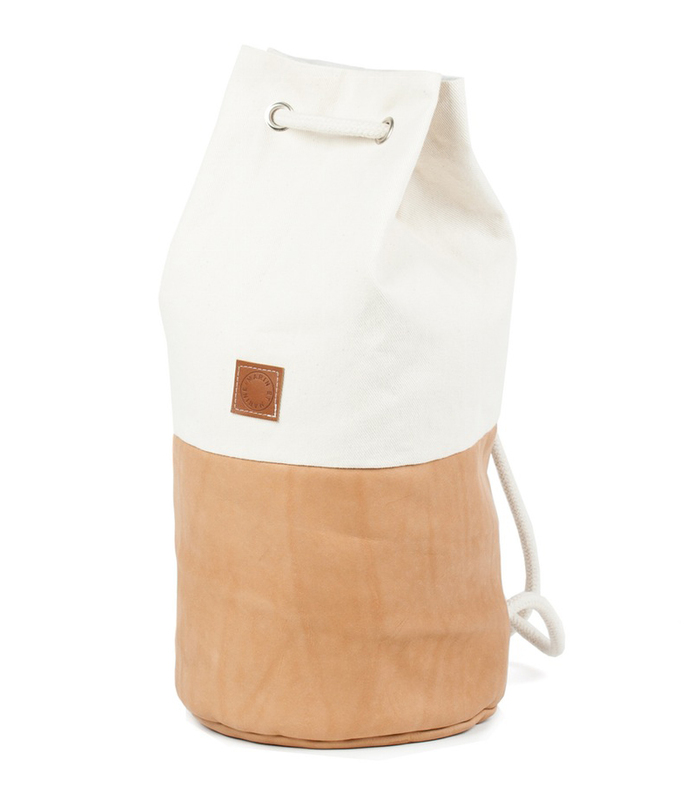 The sea bags of MARIN ET MARINE come in various colors and are made out of fabrics like organic cotton, wool and leather. 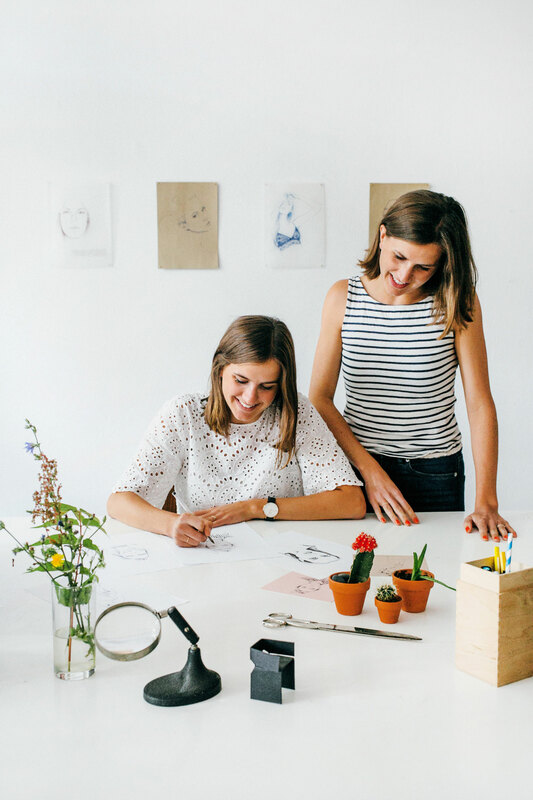 Valérie and Caroline-Marine are living and working in Berlin. 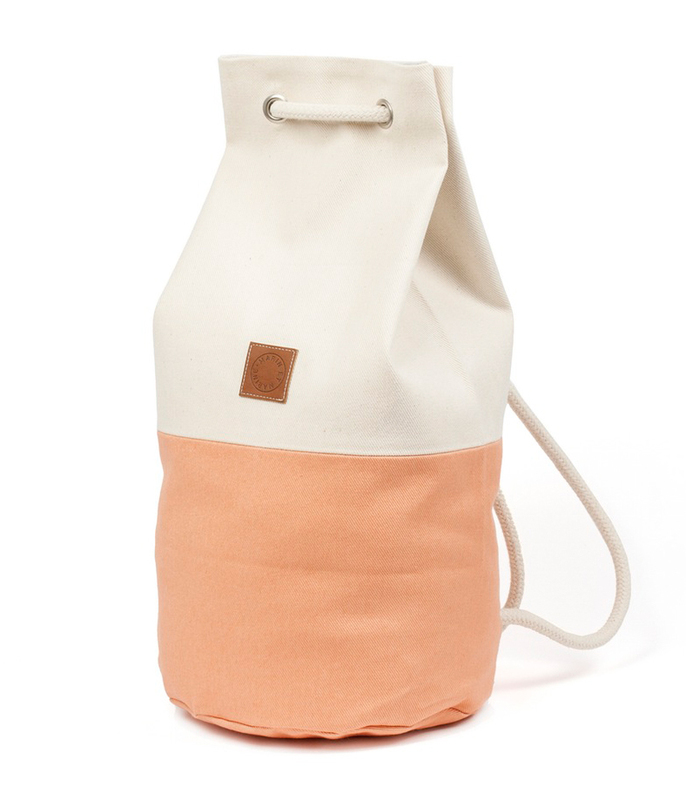 Though the inspirations and ideas for their functional and lovely bags are found when traveling around. 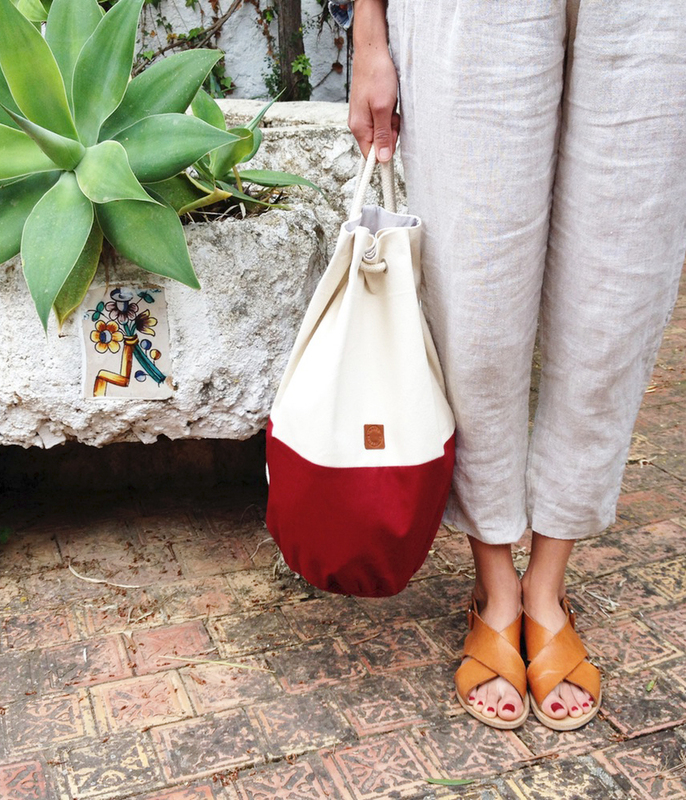 When designing new sea bags both sisters focus on colors and details, which is also why they dye the fabrics themselves. 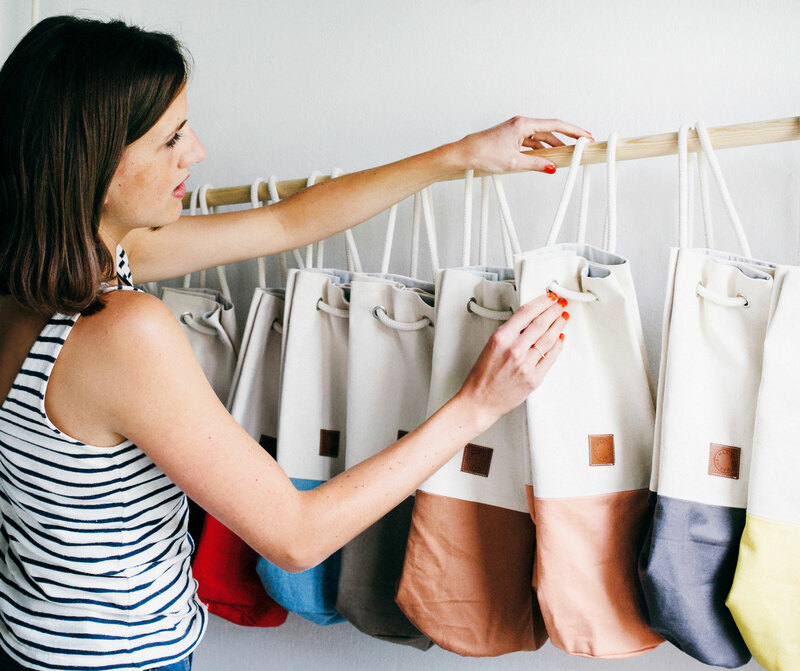 It’s very important to them that all of their bags are produced locally. 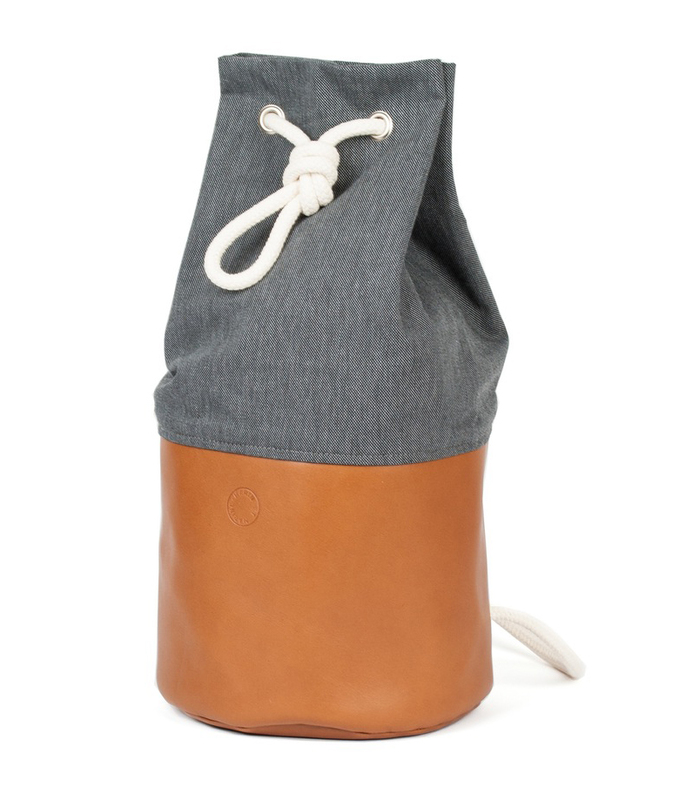 The Sac Marin Cuir for example is handcrafted in a traditional leather manufactory in Berlin. Fair and sustainable production is one of their greatest demands. They purchase organic cotton from German weaving companies exclusively. 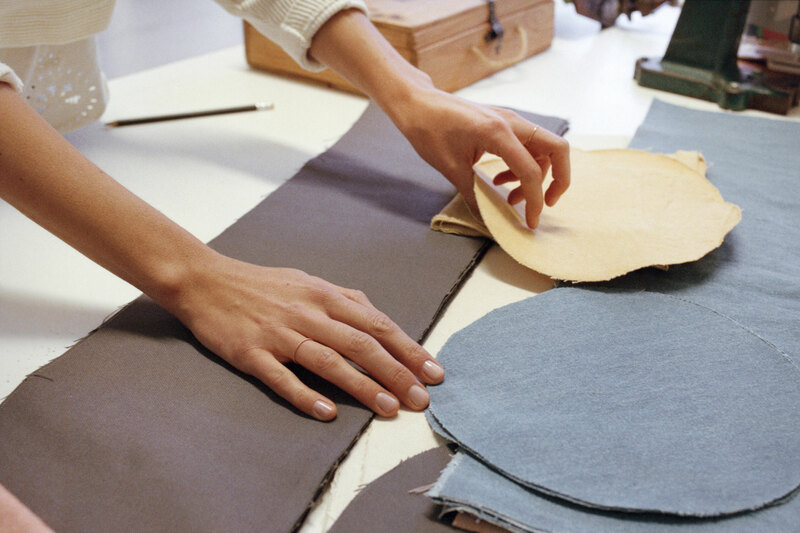 Leather comes from cows that lived in Europe and is produced in eco friendly tanneries. 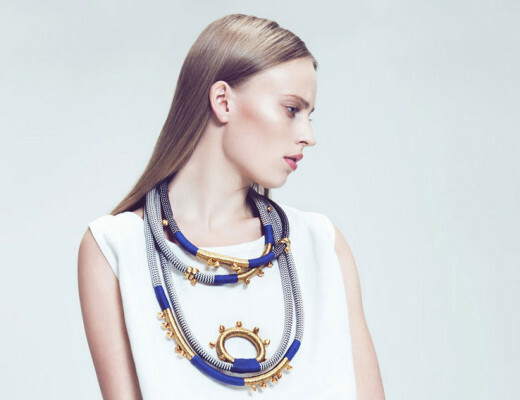 Collaborations with small and independent manufactures help combining modern design with traditional production. 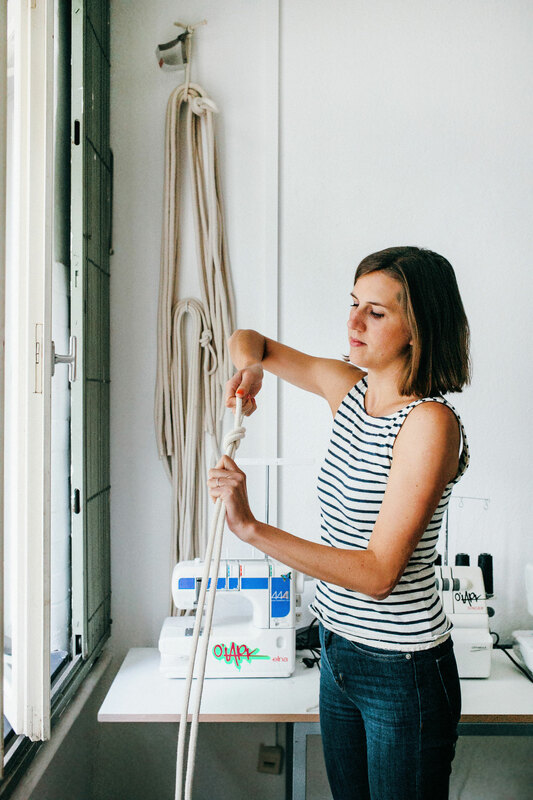 By using those local manufacturers Valérie and Caroline-Marine shorten the production chain and try to reduce environmental pollution. 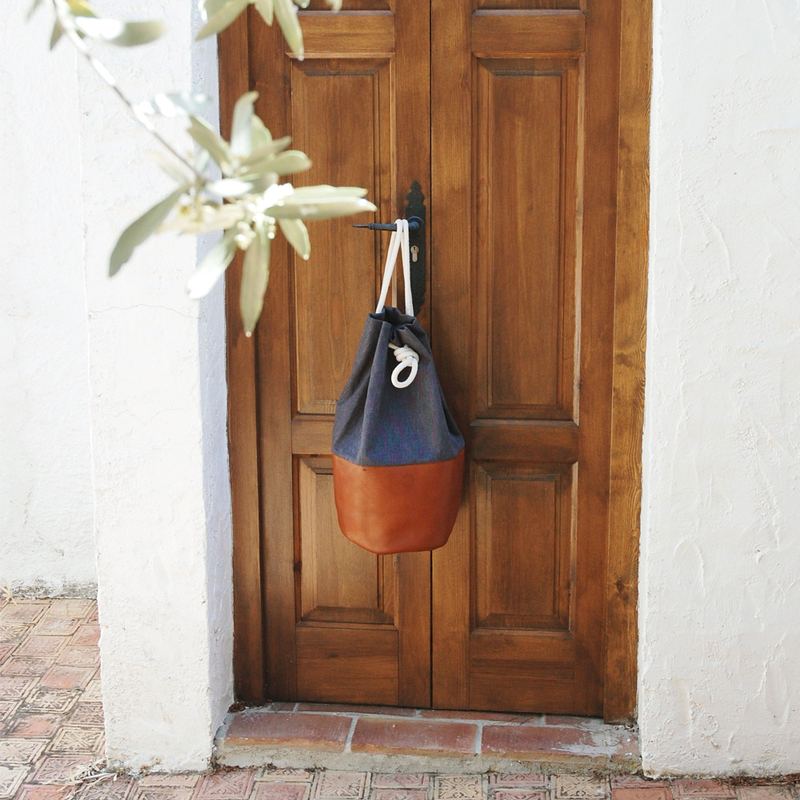 Each and every bag is handcrafted and therefore unique. 1. Where did the idea of Marin et Marine come from and how did you get started? 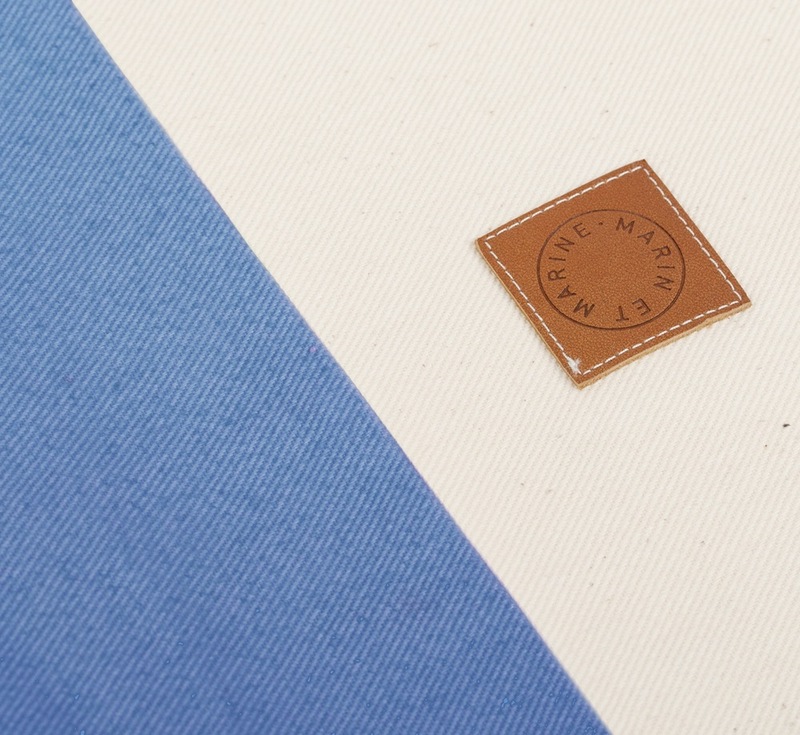 We are twins and the design team behind the brand MARIN ET MARINE. 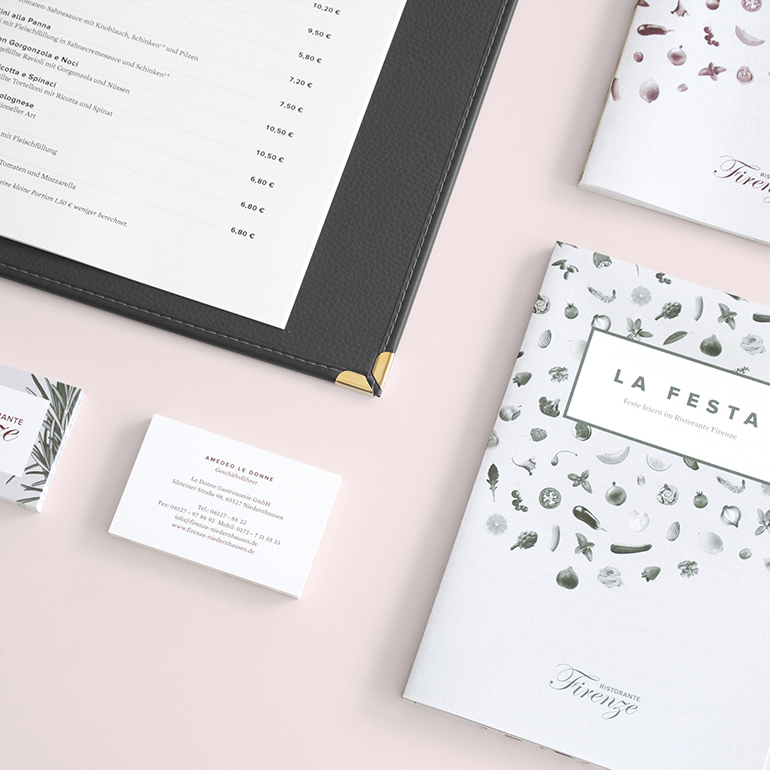 Caroline is a graphic designer and Valérie is product designer. We realized very early that we would bring up something together. 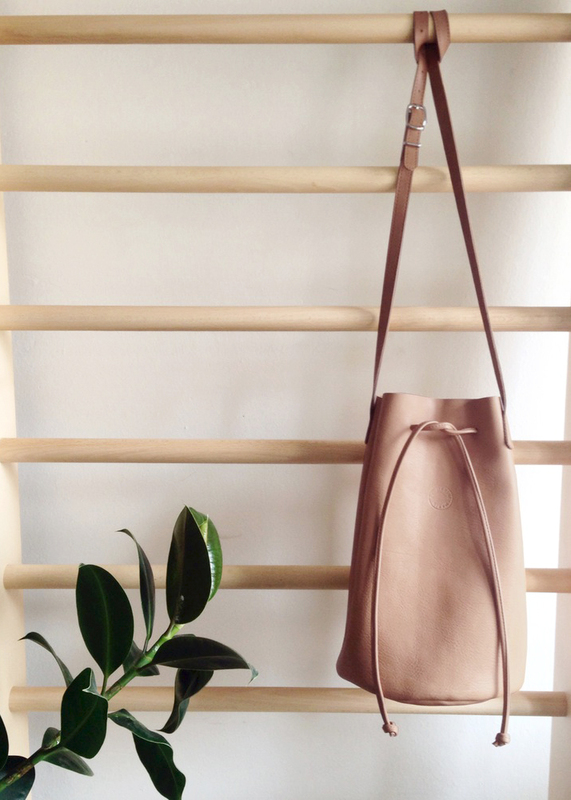 We wanted to create things and realized that we like the classic simple, high-quality things you don´t find anymore. It was in spring 2013. The bike season started for us and we needed a nice and handy bag for that. 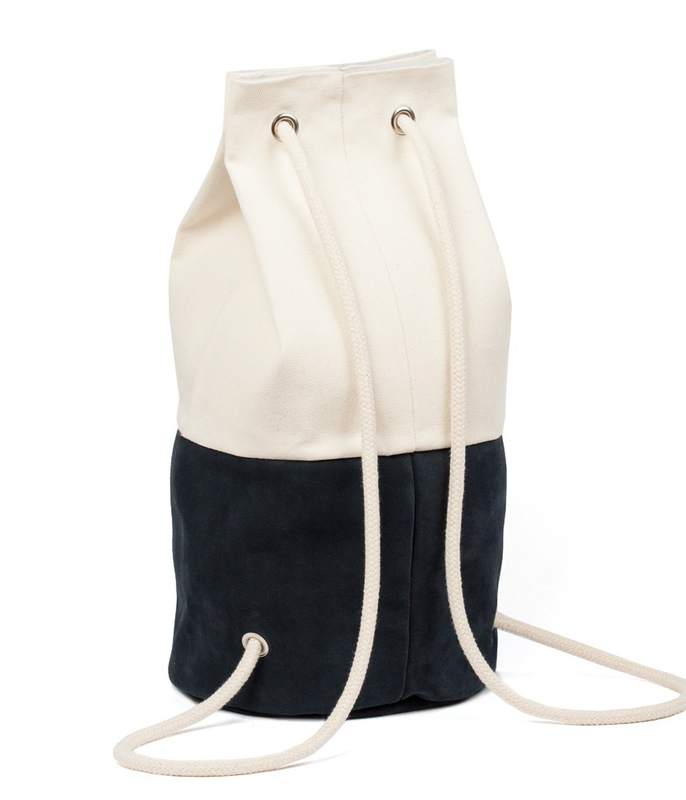 After long nights of sewing and fabric dyeing the sac marin “Marin et Marine” was born. 2. Last year you funded a Kickstarter campaign very successfully. What would your advice be to someone who wants to do what you’ve done and start selling a product? Our advice fort him or her would be, to be passionated by the product. Love it and be authentic and the costumer will notice that. 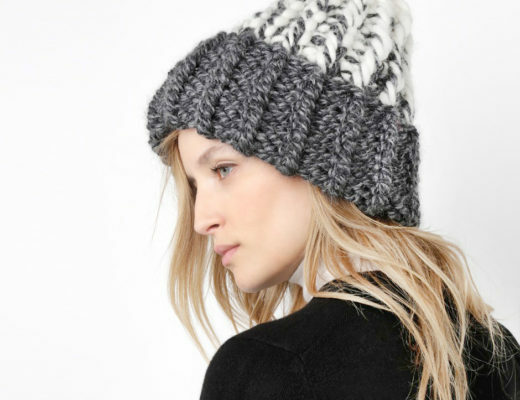 Of course the product has to be attractive. 3. What have you done before launching your business Marin et Marine? Did you always want to work together, being twins? 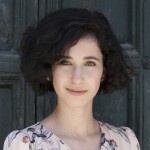 Caroline was working for an online shop and Valérie as a freelancer for furniture design brands. We always had in mind to create something together but didn’t realize at that moment that this would be the start for our label. Our family is creative and technically gifted and our mother crafted and sewed a lot of things with us. So it matured naturally. 4. Sustainability seems to be very important to you. 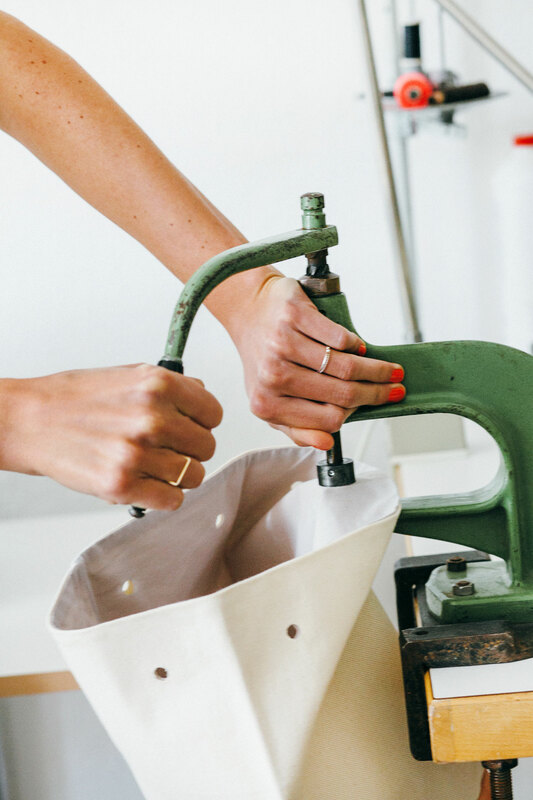 Can you tell us about the manufacturing process of your bags? Yes, sustainability is very important for us. If you focus on the essential you should never forget the most essential: the world in which we are living and the people living with us. So making products should be done with passion and love – on the one hand to create long lasting pieces and on the other hand to preserve our environment. 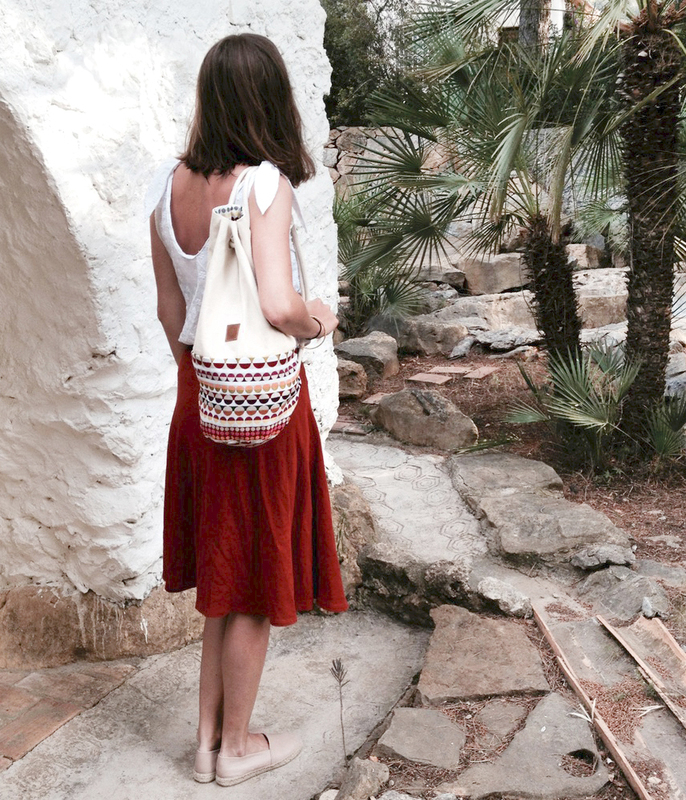 So our cotton bags are handcrafted in a manufactory in the south of Germany. And the leather bags in a traditional manufactory in Berlin. 5. I was reading that you are half French, half German and that you always spent your summers in Brittany, at the French coast. How did this influenced you? Our childhood took part at the sea. We went sailing with our parents and grand-parents, windsurfing and spent the whole day at the beach. So the beach and sea was part of our childhood. 6. What does success mean to you? That the people appreciate our product. We are very privileged to do what we love. 7. Where do we find you when you’re not working? Outside in the streets in Neukölln (a neighborhood in Berlin), in cafes with our friends, walking along the Maybach Ufer. In summer we try to go as often as possible to the lakes around Berlin. And of course we love to do city trips and to travel as much as we can. 8. What’s the most interesting thing you brought back from your travels? Of course when we travel we get a lot of inspiration. So we always bring back home nice accessories, fabrics with beautiful prints and baskets. 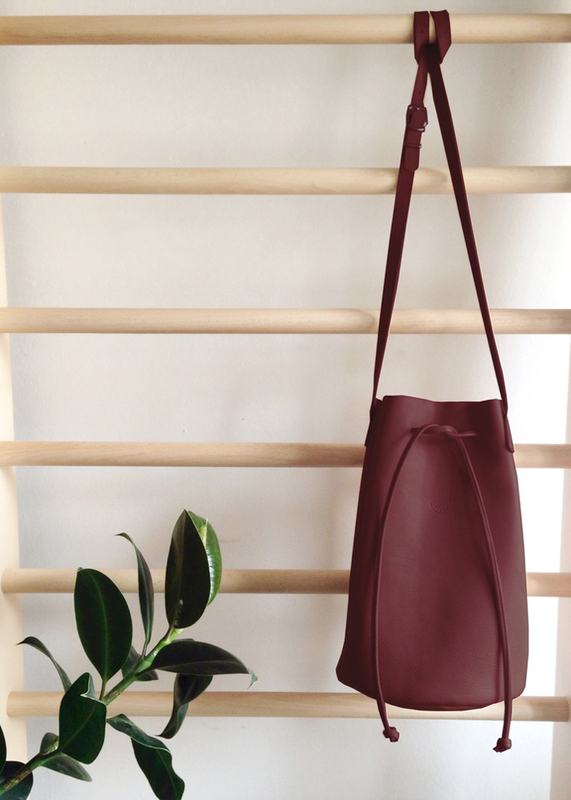 Travelling opens your mind and every experience brings us a bit further with Marin et Marine to get new inspiration and ideas for new pieces. 9. What’s the most exciting thing you’ve recently discovered? Absolutely, I love their point of view as well. Thank you for stopping by Cynthia and have a great weekend!